Watch past recorded CLE video on our YouTube Channel. Our legal interns get an inside look into one of America’s largest and most infamous criminal justice systems. Our office provides comprehensive service to our clients that goes beyond simply litigating their criminal cases. Our work goes beyond simply representing our clients; we strive to be a positive contributor to the people of Harris County. We are a team of professionals who represent indigent persons charged in the misdemeanor, felony, and juvenile courts of Harris County. Our clients receive zealous representation from the combined experience of lawyers, investigators, social workers, and administrative staff. 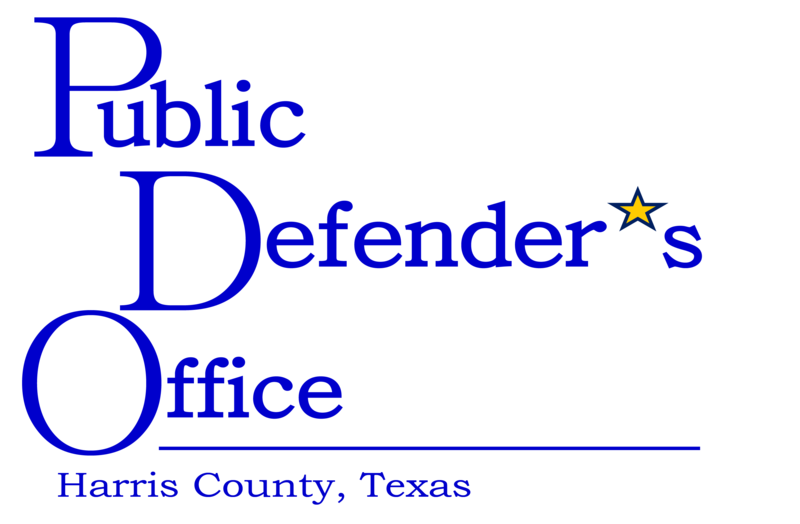 The Harris County Public Defender’s Office (PDO) was authorized by the Harris County Commissioners Court to represent indigent persons charged in the misdemeanor, felony, and juvenile courts. The office receives its cases by appointments from judges. Persons represented by this office can expect zealous representation from the combined experience of lawyers, investigators, social workers, and other administrative staff. The Chief Public Defender, Alex Bunin, serves as a county department director who also works with other county departments to coordinate available services for indigent defendants. In particular, the Chief Public Defender will work with the Harris County Mental Health and Mental Retardation Authority, local law schools, and others to improve criminal defense, mental health treatment, and other services to indigent defendants. 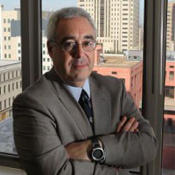 Alex Bunin is the Chief Public Defender for Harris County, Texas, an office he established in 2010. Previously, he was the Federal Public Defender for the Northern District of New York. Eric J. Davis, Trial Chief, joined the PDO in September 2011. He has been a practicing attorney since 1994. 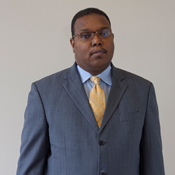 Prior to joining the PDO, Mr. Davis was a criminal defense lawyer in private practice. He has tried over 100 cases to verdict as lead counsel, winning over 80 percent of them. Bob Wicoff, Appellate Division Chief, has been board certified in criminal law by the Texas Board of Legal Specialization for more than 20 years. 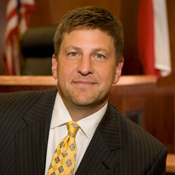 He recently became one of the first lawyers in Texas to become board certified in criminal appellate law. Steven Halpert, Juvenile Division Chief, joined the PDO in October 2011. 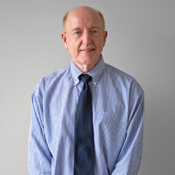 Prior to joining the PDO, Mr. Halpert was a private practice criminal defense attorney for eight years. Prior to private practice, he was an Assistant District Attorney in Harris County from 2000 to 2003.